Wisconsin, along with the rest of the United States, has learned that trickle-down economics do not work. MADISON- On Thursday, Nov. 30, Rep. Spreitzer participated in his first hearing as a member of the Assembly Committee on Ways & Means. Rep. Spreitzer was appointed to the committee earlier this month by Minority Leader Gordon Hintz (D-Oshkosh). The Committee has been expanded to include four new members in order to help conduct a top-to-bottom review of Wisconsin’s tax code. Wisconsin, along with the rest of the United States, has learned that trickle-down economics do not work. Providing tax breaks to the top 1% rather than reducing the tax burden on the middle class does not boost the economy. The Assembly Committee on Ways and Means will have four new subcommittees that will examine specific areas of the tax code: Sales and Use Tax, Local Government Taxes and Funding, Excise Taxes and Fees, and Personal and Corporate Income Taxes. 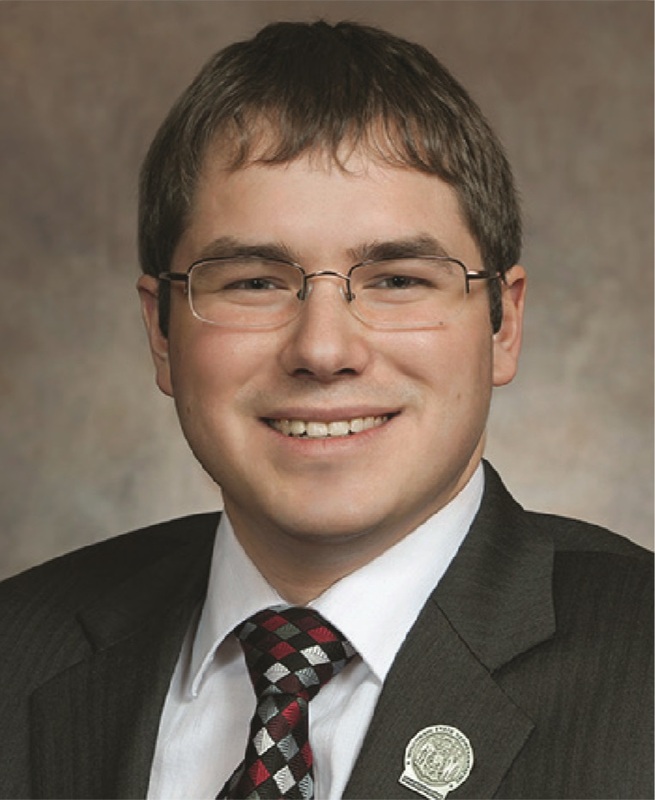 Rep. Spreitzer has been named to the Subcommittee on Sales and Use Tax.